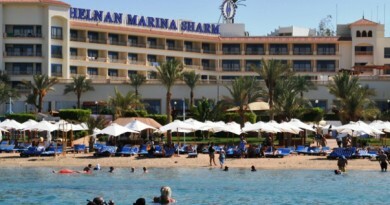 Coral Beach Hotel Tiran is set in the attractive, spacious, landscaped grounds. This large village compound style hotel has many facilities on-site. 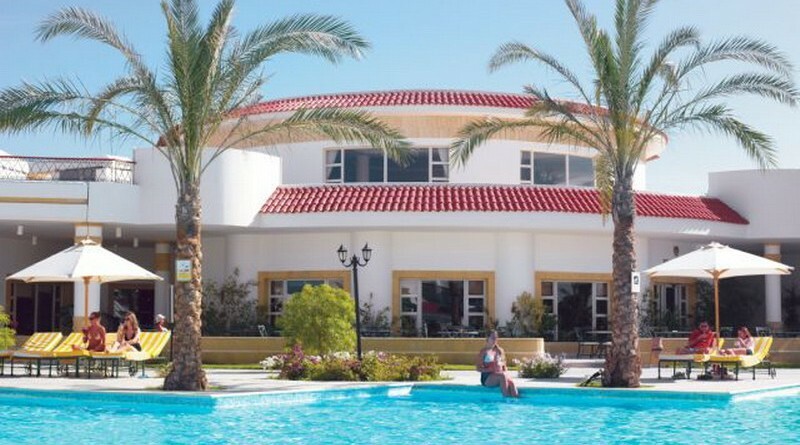 The hotel has three restaurants; Mermaid serving buffet style cuisine, Sharks bay seafood al a carte restaurant, and Al Zaeem Café serving Middle Eastern cuisine and shisha. There is also Brauhaus bar, Moka Café serving coffee and pastries and the Aquarius pool bar. 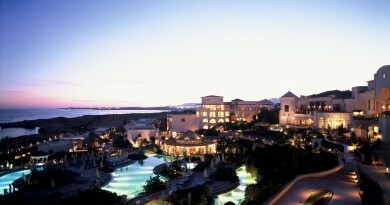 There are three terraced pools, surrounded by waterfalls and whirlpools, a private beach and a water sports centre. Accommodation: The hotel boasts 367 rooms with stunning sea views or garden views. All rooms have a private terrace or balcony, individually controlled A/C, safety deposit box, satellite TV, mini fridge and IDD telephones and voicemail. 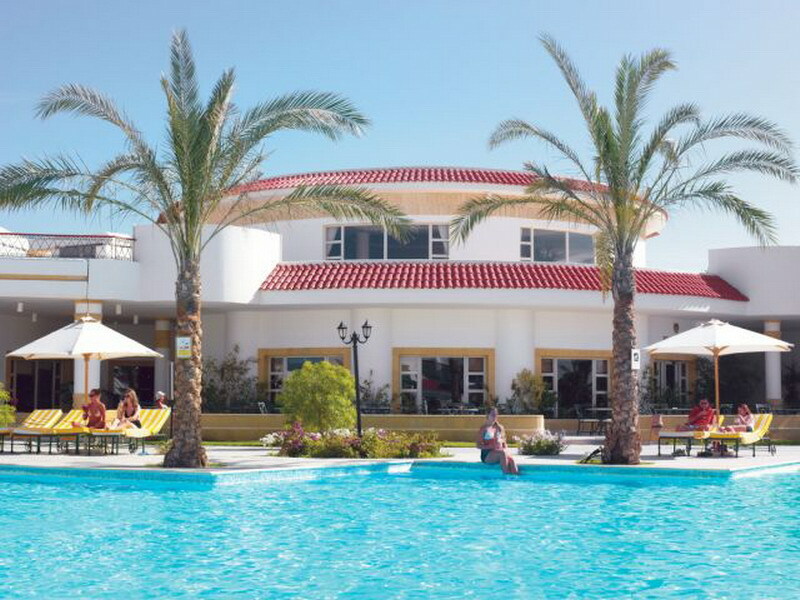 Sport and Entertainment: Well-equipped gymnasium, with sauna and Jacuzzi, and floodlit tennis courts. There is also an amphitheatre for the animation teams nightly entertainment.